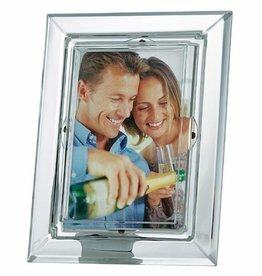 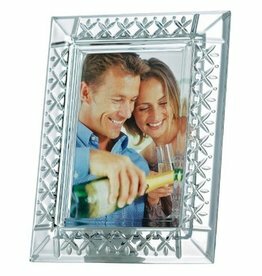 Display your most cherished photo in this Galway Crystal Photo Frame. 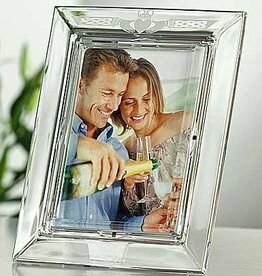 Frame holds a 5 x 7 photograph. 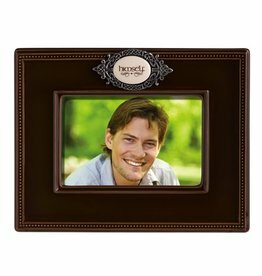 Measures 6.5"W x 8.4"H.